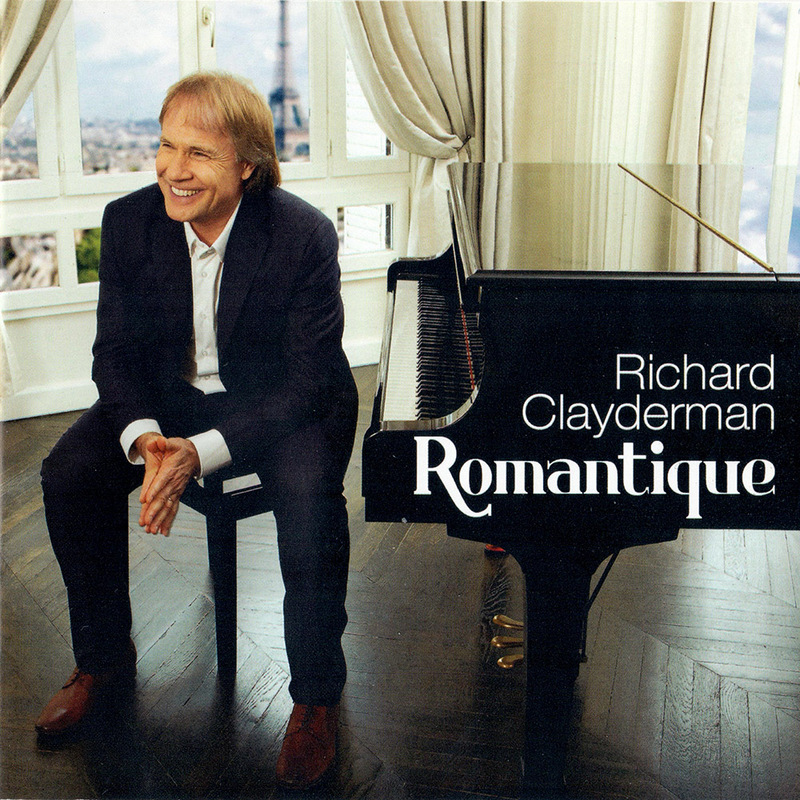 ‘Romantique’ is the stunning new studio album by Richard Clayderman, released worldwide by Decca. The album was recorded in Sofia, Bulgaria during September 2012, and features favourites old and new – an album to be enjoyed by everyone. While the album was released world-wide, most versions feature 13 tracks. However, some download sites offer a further 3 tracks not included on the CD: Michael Bublé’s ‘Home’, a new version of ‘Lara’s Theme’ and ‘My Valentine’. Click Here to enter the “Romantique” site. ‘Montagues & Capulets’, ‘The Flower Duet’, ‘Nessun Dorma’ and ‘You Raise Me Up’.